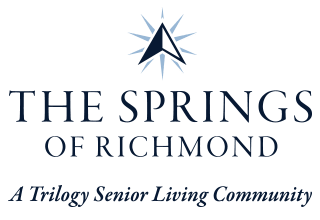 At The Springs of Richmond, we’re committed to providing exceptional living and health services for seniors in Richmond, IN. 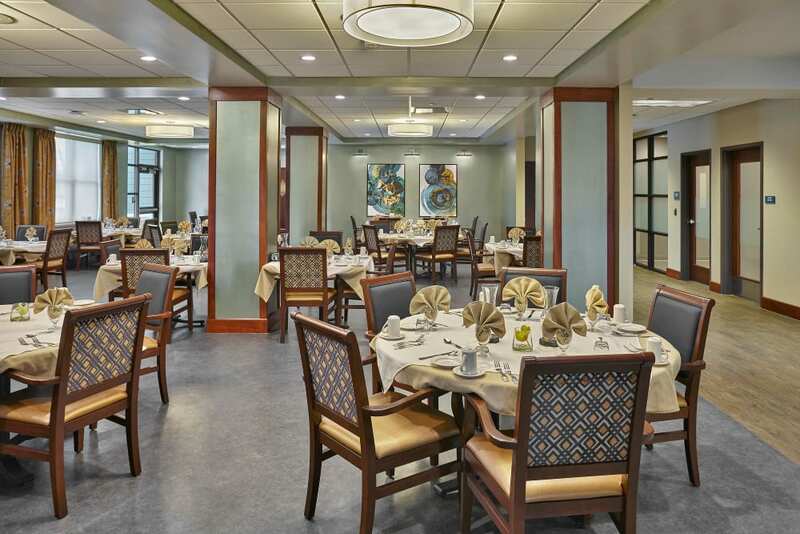 We offer Assisted Living, Skilled Nursing, Rehabilitation, and Short-Term Care at a campus that reflects the rich history of Richmond and its connections to jazz, vaudeville, and industry. Like the community we call home, our grounds are alive with activity and buzzing with conversation. 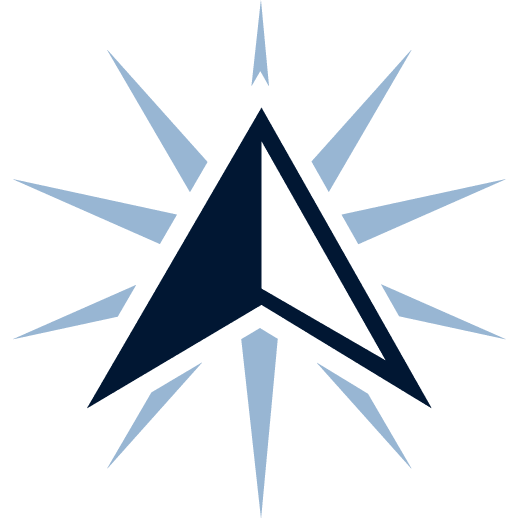 The Springs of Richmond offers an array of programs and opportunities right on site to provide residents the individualized physical, emotional, and social experiences that help encourage a fulfilling and purposeful life. Regardless of the level of care you or your loved one require, we’ll help you make a home full of memories. As your or your loved one’s health care needs change, The Springs of Richmond will provide the flexibility and accommodations to adapt right along with you. 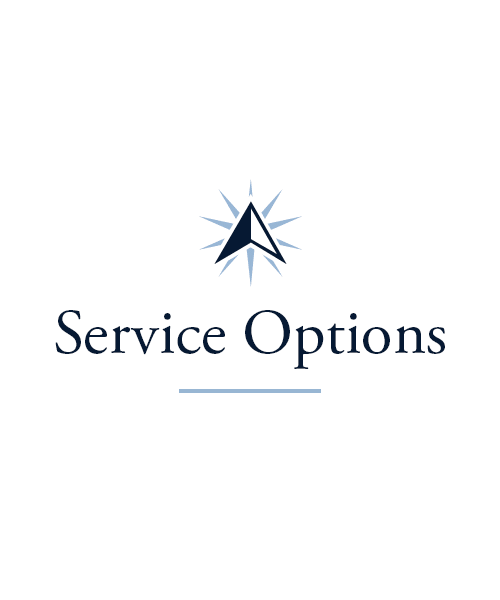 Our living options include Assisted Living and Skilled Nursing, depending on the care you need. Assisted Living residents feel comforted and confident receiving the necessary support to embrace as much independence as possible. Our around-the-clock Skilled Nursing services ensure that regardless of where your needs are, we have the amenities, know-how, and compassionate attitude to care for you every day. All of our residents enjoy full access to our wide range of programs and activities that can come right to you, should you need it. 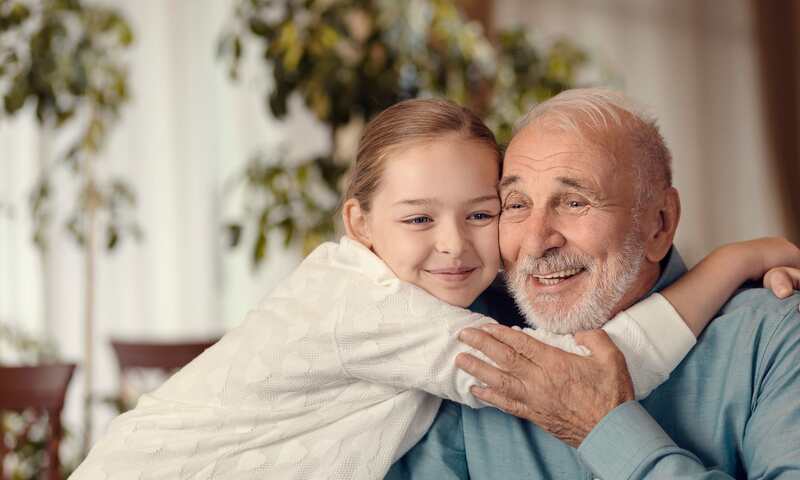 When you choose our community for Short-Term Care, our specially trained staff and comfortable surroundings at The Springs of Richmond will help you feel like you belong. 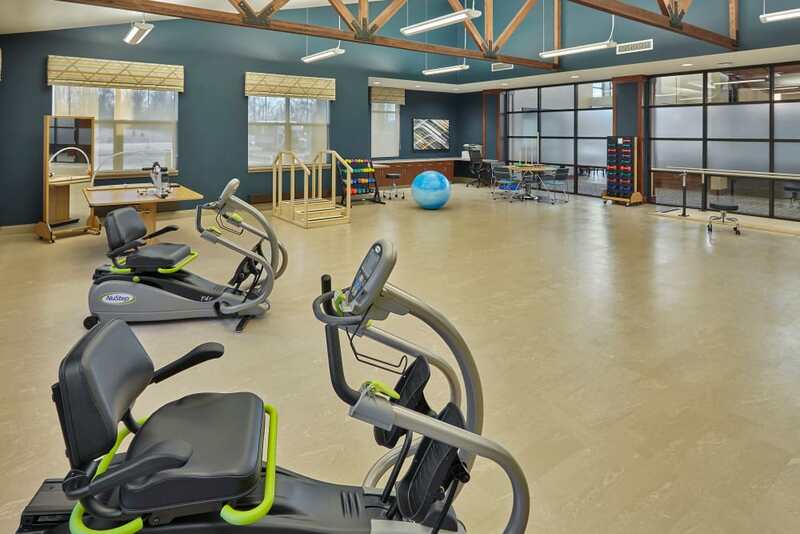 We deliver a full range of Rehabilitation services, such as Occupational Therapy, Physical Therapy, and Speech and Language Pathology right on site. 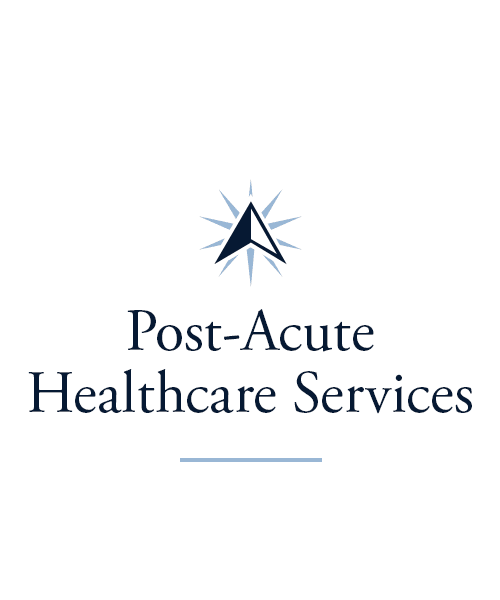 Our team can help you or your loved one when you no longer need acute hospital care but require a bit more strength before returning home. Our Respite and Adult Day options allow caregivers the opportunity to leave the care of their loved one to a trusted team while they take a moment away to work, rest, or recharge. Some of best things about The Springs of Richmond are the opportunities you’ll have to pick up new hobbies or return to favorite pastimes. Each resident is thoughtfully interviewed upon arrival, so our programs and activities can accommodate personal interests and future passions. Whether you or your loved one look forward to on-campus activities or off-campus excursions, The Springs of Richmond has a lot to offer. Build community connections with young volunteers in our Generations program. 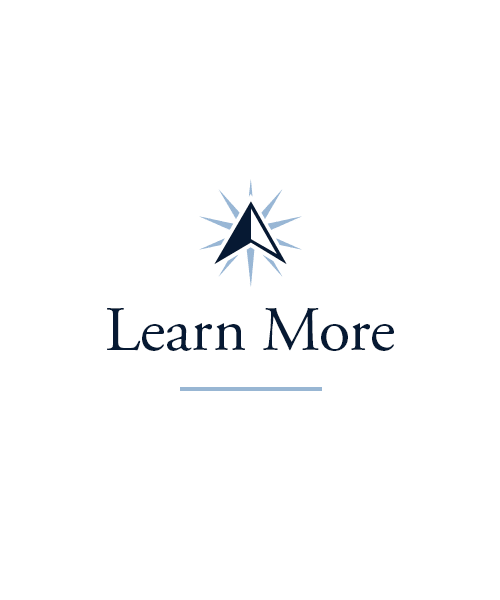 Dive into a new subject in one of our Lifelong Learning courses. Express yourself in our Artisans program. At The Springs of Richmond, it’s clear to see our residents’ wellbeing is at the heart of everything we do. 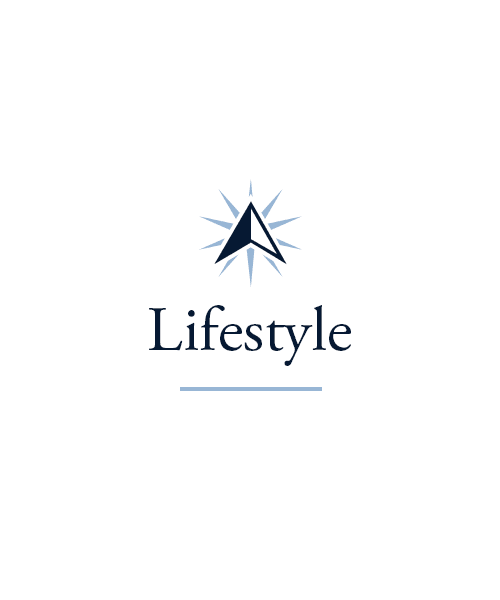 To learn more about our on and off-campus activities, please visit our Lifestyle page. Whether you’d prefer an in-suite meal, private dining with family and friends, or a restaurant-style experience in our dining room, the food at The Springs of Richmond is sure to please. Each meal is made with the freshest ingredients and prepared by chefs trained in the culinary arts. Our monthly Taste of the Town program brings local restaurants directly to our dining room to create a special experience without ever having to leave home. If you find yourself craving a favorite dish or recipe, our staff is always willing to accommodate. 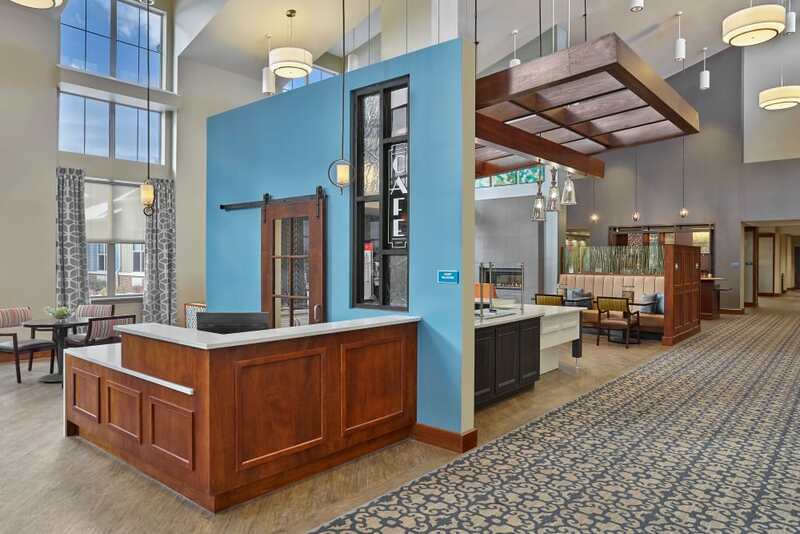 Enjoy a dining experience unlike any other at The Springs of Richmond, where the atmosphere and experience are just as satisfying as the meals. Schedule your tour of The Springs of Richmond today, and ask us about our Trilogy Guarantee!